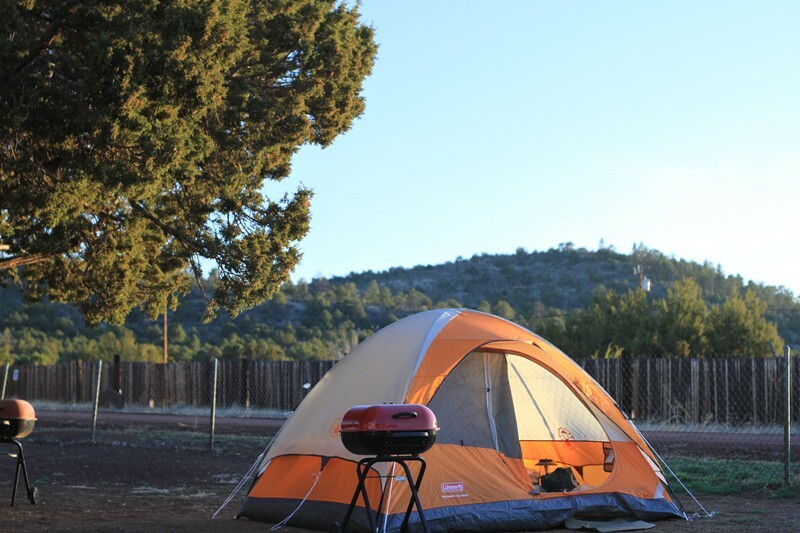 As the closest KOA campground to the Grand Canyon, The Grand Canyon KOA Journey serves as base camp for guests exploring Northern Arizona. 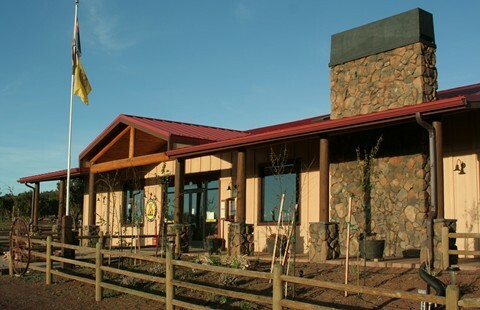 After a fire burned the main building, Kampgrounds Enterprises, Inc. purchased the property in 2007 and developed the park to include a newly built main building, new restroom buildings and new sewer treatment center. 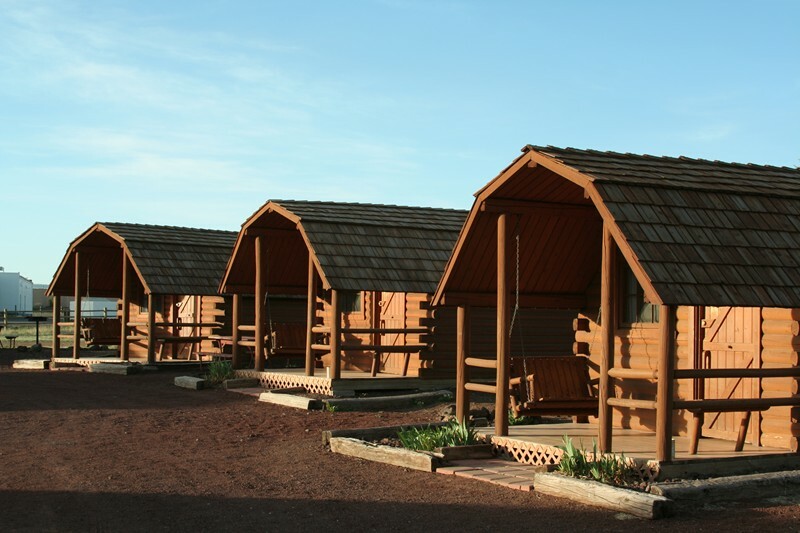 Open year round, this 115-site/cabin campground serves a steady stream of guests by the giant indoor fireplace, gourmet coffee bar and gift shop, and the Cowboy Café which is open seasonally serving breakfast and dinner.